It only took two months, but we can finally get this tax season party started. That’s news to CPAs, of course. They’ve been pedal-to-the-metal on busy season ever since the calendar rolled over to 2013. Still, it took until March 4 for the IRS to finish updating all of the forms and processing systems that were impacted by the fiscal cliff bill (a.k.a. the American Taxpayer Relief Act of 2012) that was signed into law shortly after the New Year. Now that all 2012 tax returns can officially be filed, it’s a non-stop joyride to April 15. 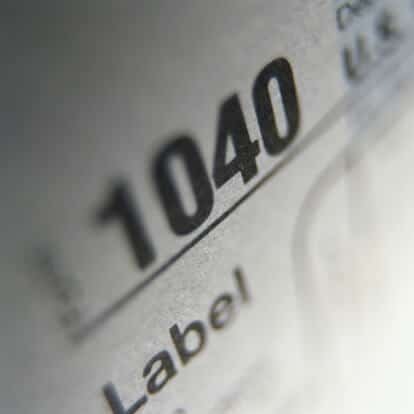 With that in mind, all of you tax pros out there might want to take another look at a couple of things. First, if you haven’t already, you’ll definitely want to join the State Tax and Federal Tax communities in the new MACPA Groups network. Throughout tax season, those two communities are buzzing with MACPA members asking and answering questions, sharing advice and resources, and providing valuable support to fellow preparers. This year especially, there are a ton of questions flying around. The best answers often come from your own CPA network. Also, be sure to check out the AICPA’s Tax Practitioner’s Toolkit. It includes an updated “Checklist of AICPA Tax Season Resources” and a new Powerpoint presentation, “Breaking Down the Fiscal Cliff,” which examines the provisions of the American Taxpayer Relief Act and its impact on CPAs and their clients. One note: The toolkit is available only to AICPA members. If you’re an AICPA member and have an AICPA.org user name and password, you’ll be able to access the toolkit resources here.